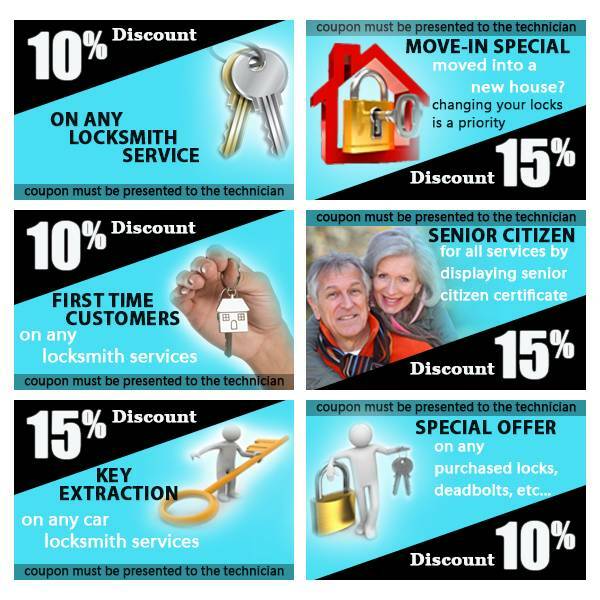 Keystone Locksmith Shop wants to reward its loyal clients by giving them access to their high quality service at a lower price! Call us today and ask for a discount coupon. 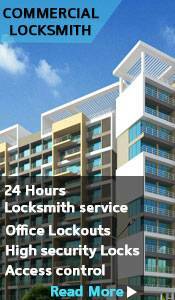 You can now save more by availing exciting discounts for our full range of locksmith services. Want to know more? 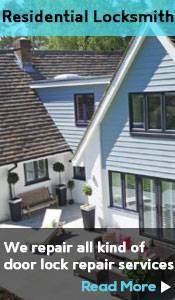 Call us on 301-804-9444.